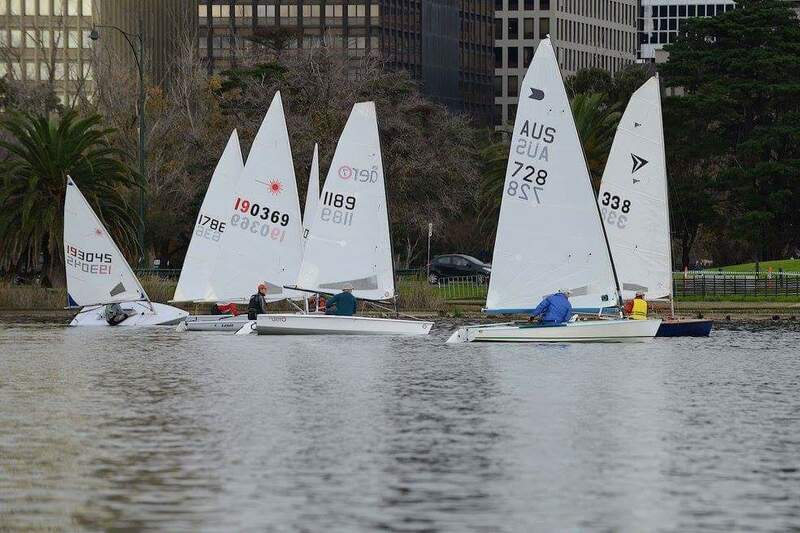 'Winter Regatta' certainly seems to mean something different in Australia than it does in Northern Europe or Northern America! 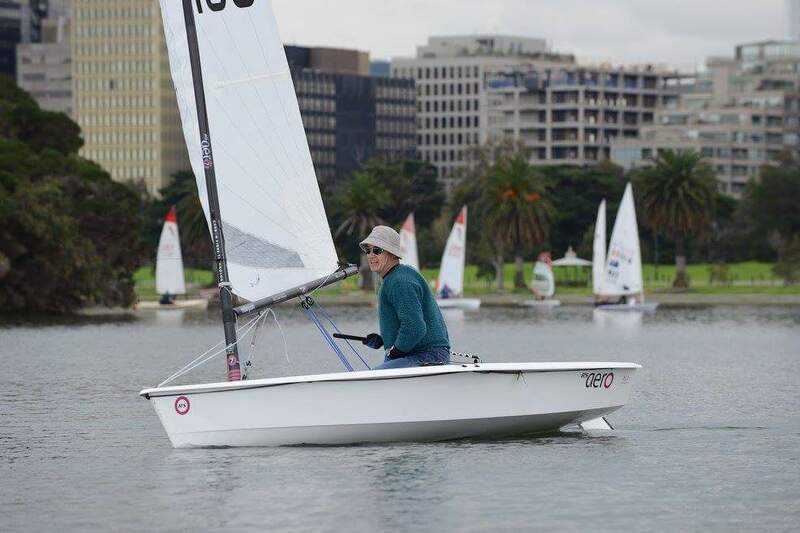 This years Albert Park Winter Regatta in Melbourne saw a very light breeze and with several other RS Aero sailors abroad local sailor Ron Fergusson flew the flag for the RS Aeros. 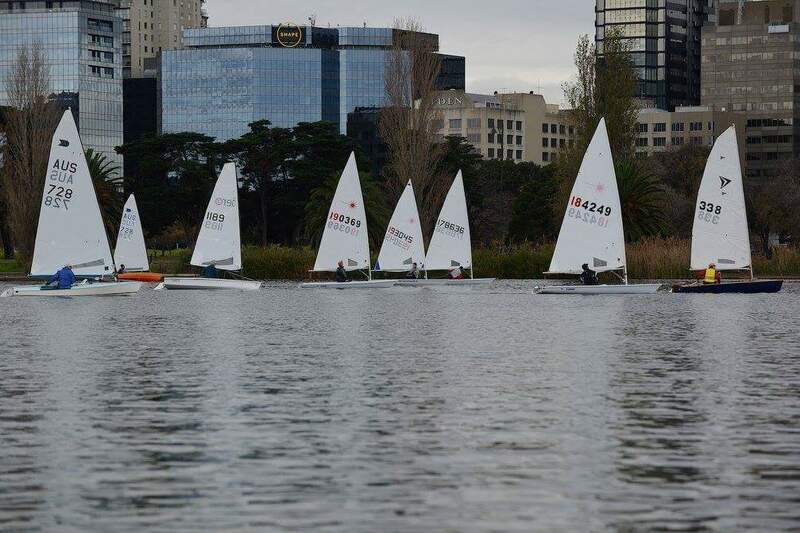 In the shadow of the Melbourne city skyline and within the bounds of the Grand Prix circuit the mixed fleet had an interesting tussle. 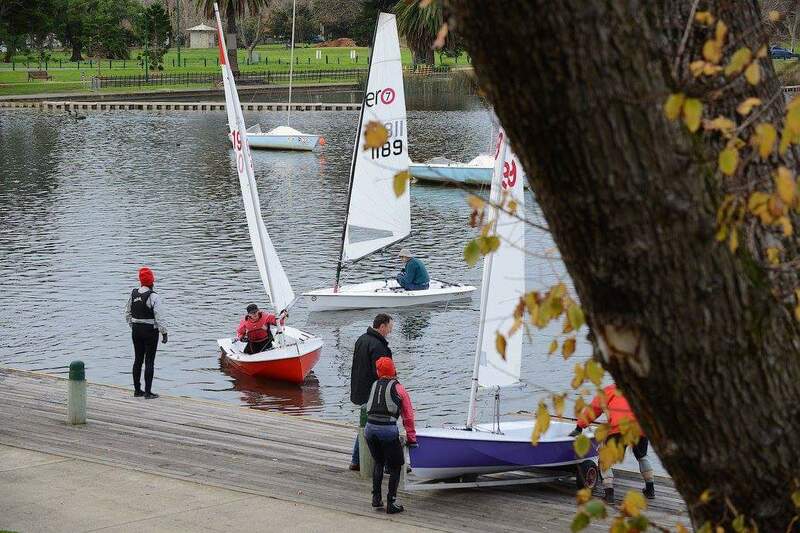 Nice photos, although light and apparently 'cold'!